Recently I imported a bunch of photos from two events into a one folder in Adobe Lightroom. I cropped them, changed exposures and all other settings and then I realised that I prefer to keep them in two separated folders. 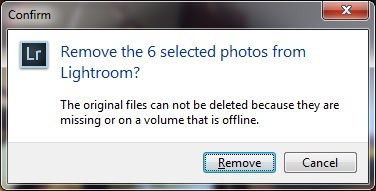 Unfortunately Lightroom has no option to split folders. You cannot just moved your RAW files into the new folder, because the Lightroom won’t let you import them from the new folder until you delete them from the old folder library. Of course, by deleting pictures from old folder library you will lose all individual exposure settings and you will have to do this job again. I found a strange solution to avoid it. Firstly you need to select ONLY pictures which will be moved to the new folder. 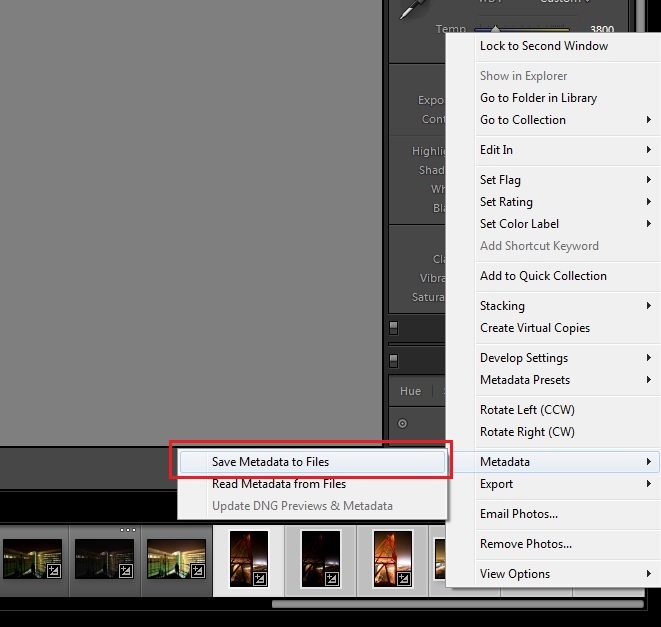 Now what you need to do is move your RAW files together with XMP files into the new folder. Of course the moved pictures are still in the Lightroom library so at this stage it will be impossible to import them into Ligtroom from the new, just created folder. We need to delete this pictures from the library first. 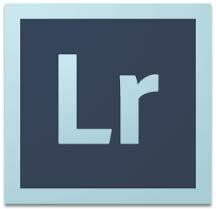 Only from this point you will be able to import into the Lightroom your new pictures. 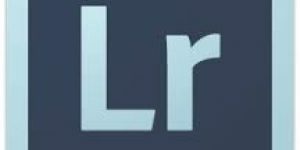 Because you created XMP files for each RAW file, the Lightroom imports your pictures without any problem together with your previously created settings like exposure, cropping etc. Now you can safety delete all XMP files. Why Lightroom opens when I insert SD card into the card reader? Co zrobić, aby po włożeniu karty pamięci nie otwierał się Lightroom?